Is Assisted Living the Best for your Loved One? Get Free, Personal Assistance from a Local Advisor. Assisted living is typically defined as a long-term care option that combines housing, support services and health care. 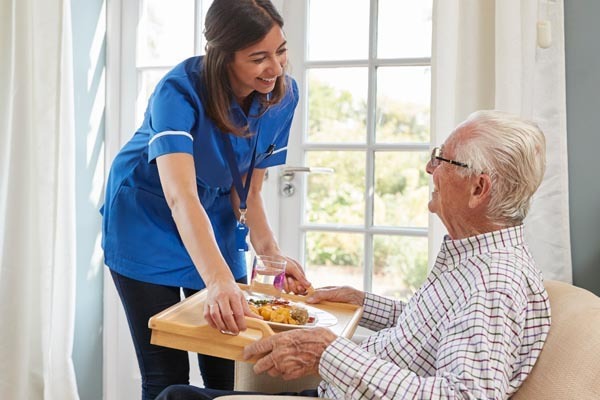 Assisted living is designed for individuals who require assistance with activities in daily living, for example – meals, medication management and possibly assistance with bathing, dressing and transportation. Assisted Living “bridges the gap” between Independent Living and Nursing Home care. It is important to remember that because “Assisted Living” is not a government defined term, actual services offered vary from community to community. Assisted living is the fastest growing long-term care option for seniors – Due to the varied preferences and needs of the elderly, there are a variety of settings from which to choose. These choices range from high-rise buildings to one-story Victorian mansions to large multi-acre campuses. Assisted Living residents are seniors that have typically had a slight decline in health in some way. It appeals to seniors who would like to live in a social environment with few responsibilities, yet also providing easy access to non-skilled care. Assisted living costs vary with the residence, apartment size, and types of services needed. Assisted living is generally less expensive than nursing home care in the same geographic area. Fees vary across States and region to region. Nursing Home Care provides the highest level of care solution, outside of hospitalization. A Licensed Physician supervises each patient’s care, and a medical professional is typically always on site. Skilled Nursing care is available on site 24 hours per day, seven days per week. Nursing Homes provide “custodial care”, including transfer assistance (in and out of bed) and assistance with bathing and feeding. Other Medical Professionals – Physical or Occupational Therapists – are also available, allowing the delivery of therapies on site that would not be possible in other housing formats. Before you start your search for assisted living options, ask yourself a few key questions about what you are looking for, what you need to know, what your ideal outcome would be a year after move-in, how you will the evaluate the cost of living in an assisted living facility, and how you will make the distinction between price and value. And always, contact your local Choice Connections Certified Senior Housing Specialist. Our service is FREE and we will walk you through the maze of senior housing options and personally guide you every step of the way – and always free of charge. Choice Connections is a FREE advisory service helping families find the best senior communities and elder care services available in their local area. Finding the “Perfect Fit” Senior Living Community Has Never Been Easier! 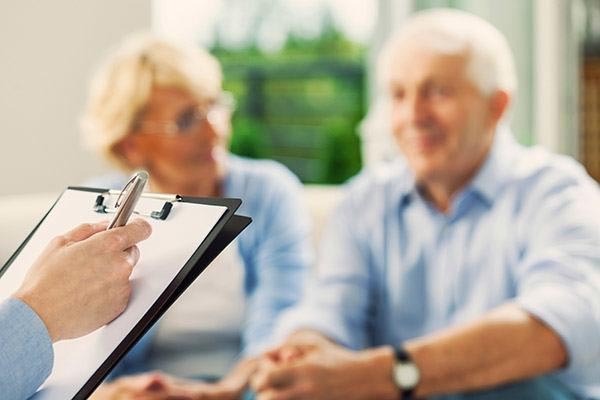 At Choice Connections our primary goal is to help you and your loved one find the best care available. We are compensated by our care partner with whom we work. Please know that we will always present you with all of the most appropriate care options whether we have a relationship with that provider or not. Whether you are looking for Assisted Living, Independent Living, Nursing Home, Memory Care or In-Home Care Services, the search to find the “perfect fit” home or care services for your loved one has never been easier. Our team of experienced, compassionate local senior living advisers will help you explore and understand the most appropriate senior living, senior care and in-home care options. Transitions are rarely easy, however, the array of resources available to our local senior advisers allows them to personally guide you through the maze of available senior housing and care options and offer suggestions and recommendations on how to make the transition as smooth as possible and to provide detailed information specific to your situation. 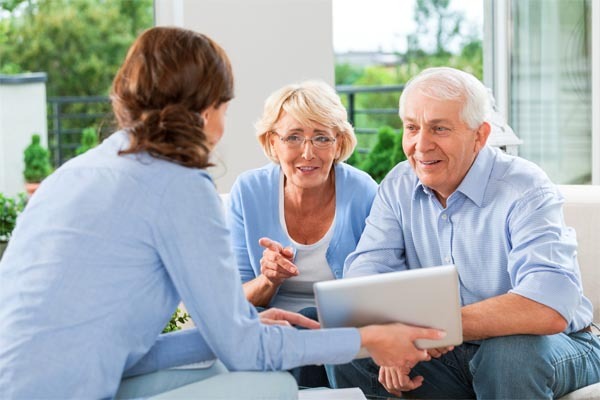 Because we are a community-based service, your local Choice Connections Senior Living Advisor has extensive knowledge of the local senior care industry which allows them to save families time and stress. Our senior advisors are familiar with service providers or each community’s ability to accommodate various needs, the amenities offered, and the range of costs for each. Using this knowledge, a Choice Connections senior advisor can identify those communities and care providers that will best meet your needs. You are never alone. At Choice Connections, we take pride in personally guiding our clients every step of the way. Use the “LOCATIONS” menu at the top of the page to find a caring local senior advisor in your area. We want to thank Choice Connections for all the information and help they provided in finding Skilled Nursing and Nursing Home facilities for a friend of our family. The help was invaluable. They provided a list of care facilities, answered all our questions, and helped us navigate the uncharted waters of health care. Our local advisor made an extremely stressful emergency health situation manageable for the family. We very much appreciate the professionalism, expertise and the time they spent helping make the transition go smoothly. I just wanted to send you a personal thank you for helping my wife when she was in Tulsa. It was a difficult situation for everyone, as you know. It was quite frustrating for me, being home and unable to help her when she needed it. So it was a great relief to me to know that there was someone there at that end who was in her corner. Thank you again, I appreciate it very much. Choice Connections made moving my mom a wonderful, easy experience. 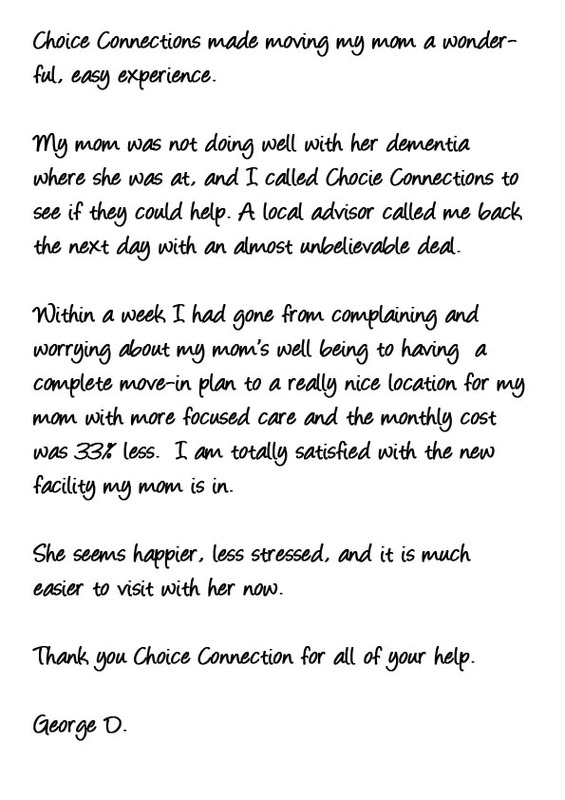 My mom was not doing well with her dementia where she was at, and I called Choice Connections to see if they could help. A local advisor called me back the next day with an almost unbelievable deal. Within a week I had gone from complaining and worrying about my mom’s well being to having a complete move-in plan to a really nice location for my mom with more focused care and the monthly cost was 33% less. I am totally satisfied with the new facility my mom is in. She seems happier, less stressed, and it is much easier to visit with her now. Thank you Choice Connection for all of your help. We will guide you through the maze of senior care options professionally and courteously – and always free of charge.